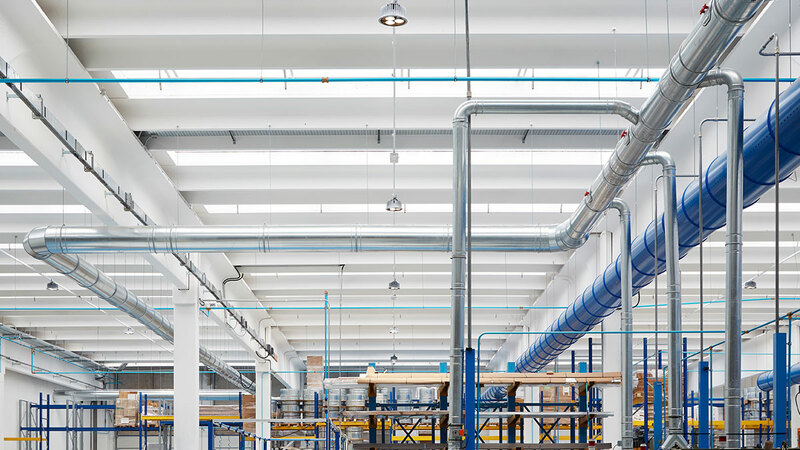 Brofer, a company that specialises in aeraulic components, has replaced the old metal halide lamp system in its production facility with a technical lighting solution made up of HB industrial suspensions. 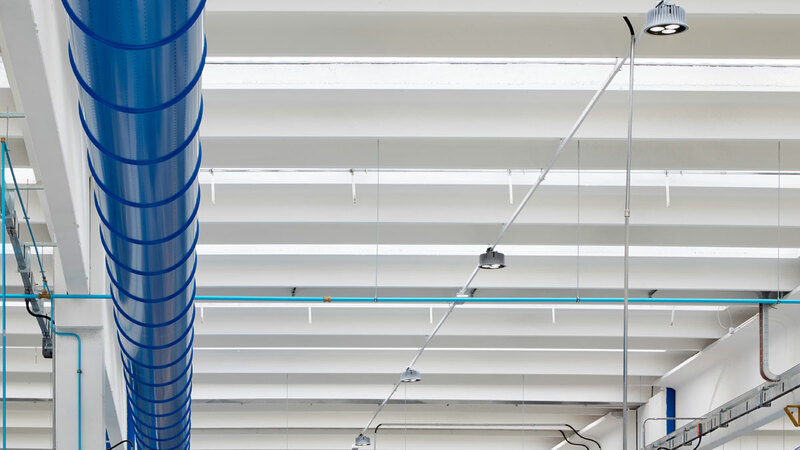 The version chosen has three 64° reflectors that, installed at a height of 7 m, are ideal to ensure uniform lighting. 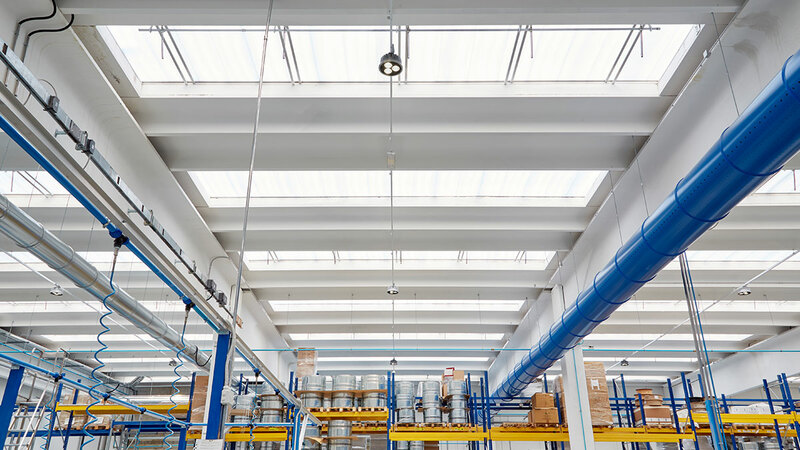 They make use of a small number of fixtures (40 for over 4,000 m2) for low energy consumption. 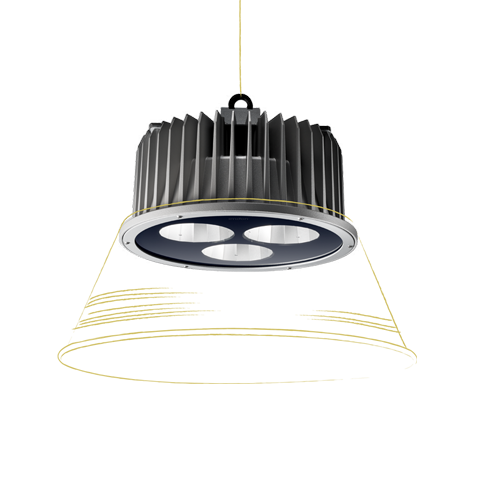 High quality light is guaranteed by the excellent colour rendering of the light sources and by optical systems based on preanodised aluminium reflectors to ensure high grade visual comfort, thus improving working conditions in individual workstations. 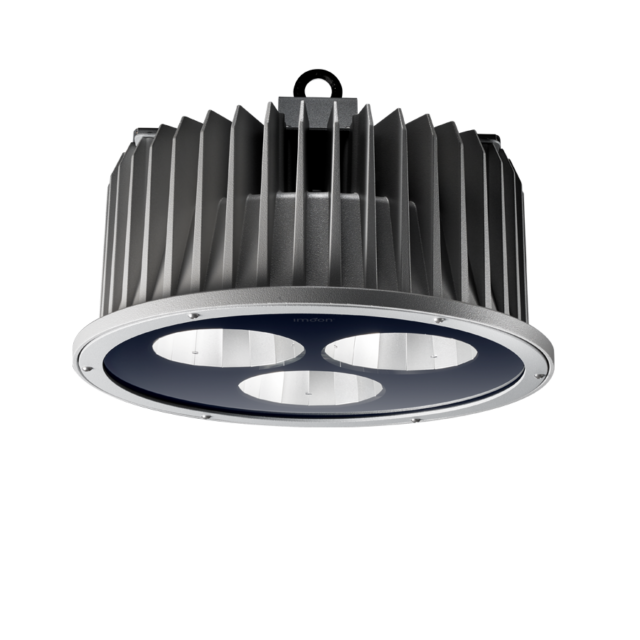 Finally, the dimmable DALI system with daylight sensor automatically adjusts light intensity of the fixtures, thus further enhancing energy efficiency. 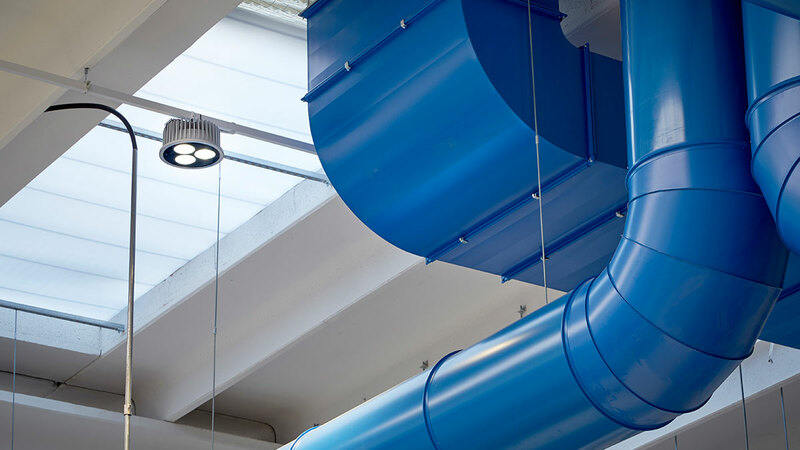 By installing new HB products, the client saves 80%, compared to the previous system.